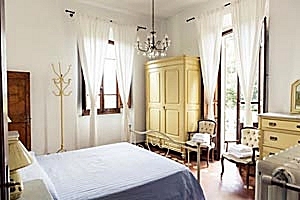 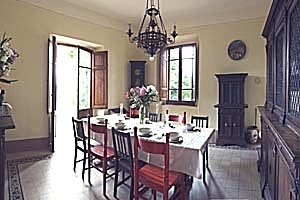 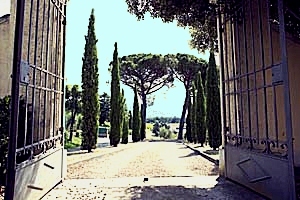 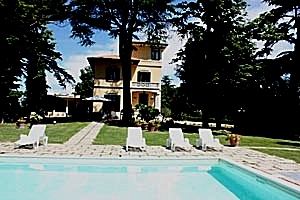 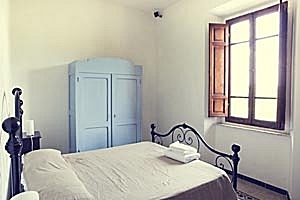 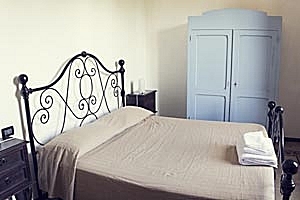 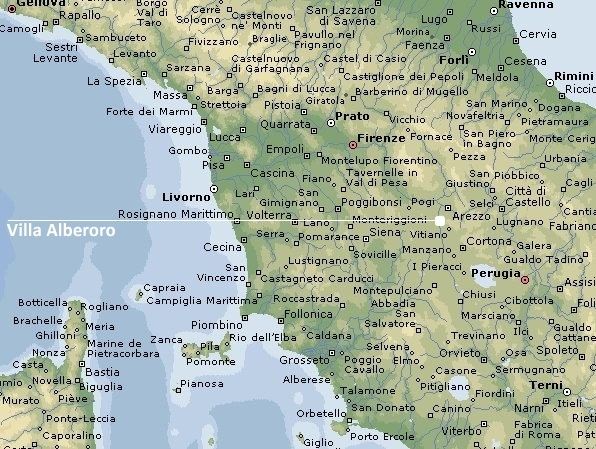 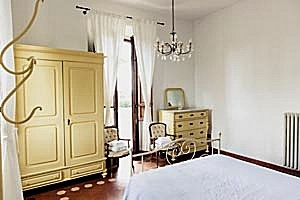 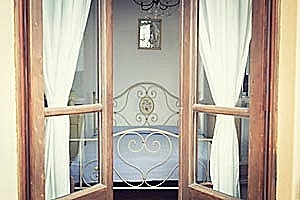 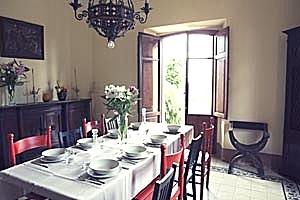 The villa is located near Monte San Savino, a town in the province of Arezzo, in Valdichiana. 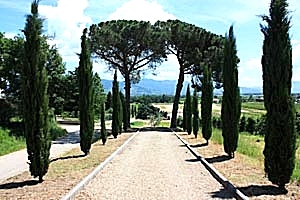 Valdichiana is a region in southern Tuscany that stretches in the provinces of Arezzo and Siena. 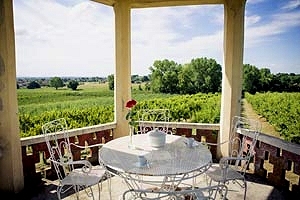 Its hills covered with cultivated fields, olive groves and vineyards are scattered with ancient towns and medieval churches. 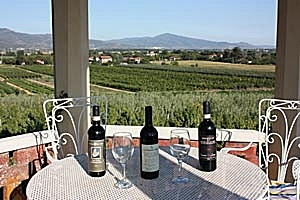 Inhabited since the Etruscan times, Valdichiana is a charming region with an important past. 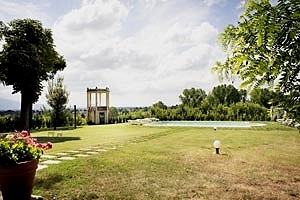 Mainly renowned for its gastronomic delicacies - Chianina meat, Sinalunga cured meats, pecorino cheese, extra-virgin olive oil and the wines of Montepulciano -, Valdichiana offers also the opportunity to relax in the spas of San Casciano dei Bagni and Chianciano Terme. 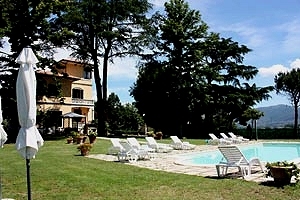 Those who love nature can visit the natural reserve of the lake of Chiusi. 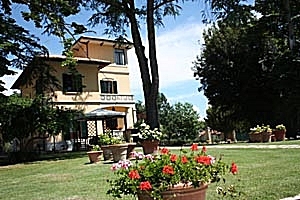 The beautiful villa stands in panoramic position and enjoys a wonderful view of the surrounding countryside and of the nearby towns of Castiglion Fiorentino and Cortona. 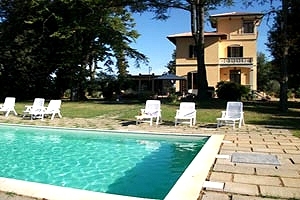 The private swimming pool (10x5 m; depth: 1.50 m) that lies in the wide garden a few dozen metres from the house is exclusively reserved to guests. 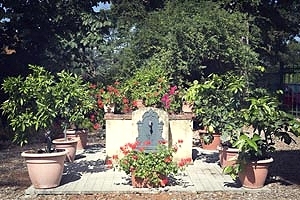 A gazebo equipped for having meals in the open air and a masonry barbecue are at guests' disposal in the garden. 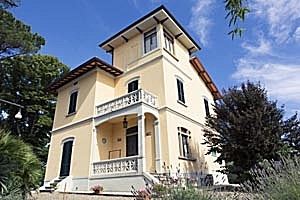 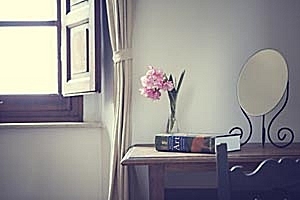 A stay at the villa offers the opportunity to visit many Tuscan cities of art, including Arezzo, Anghiari, Cortona, Siena, Pisa, Florence and the whole Chianti area. 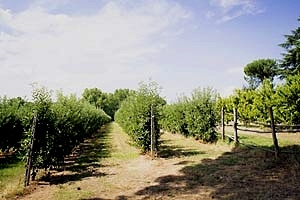 A riding stable and a tennis club are a few kilometres from the property. 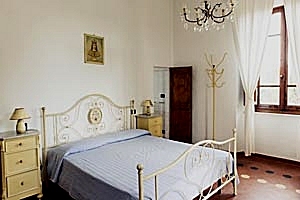 The three-storey building accommodates 10 guests in 5 double bedrooms and has 4 bathrooms. 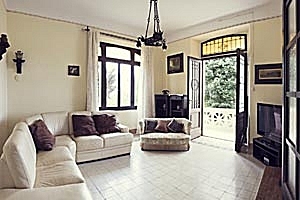 The ground floor composes of kitchen, living room, dining room and a double bedroom with ensuite bathroom. 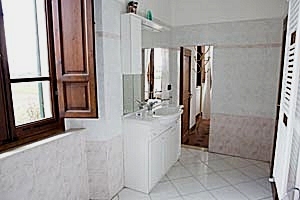 On the first floor are a double bedroom with an ensuite bathroom, two more double bedrooms and a bathroom. 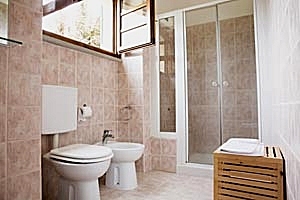 A fifth double bedroom with ensuite bathroom is in the turret. 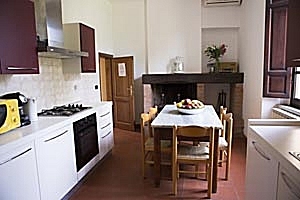 The villa comes with swimming pool, masonry barbecue, air conditioning, fireplace, Internet connection, satellite TV, microwave oven, oven, dishwasher, washing machine, cot bed and private car parking space. 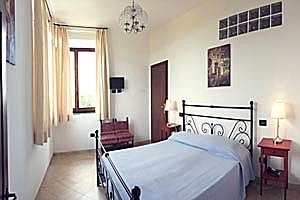 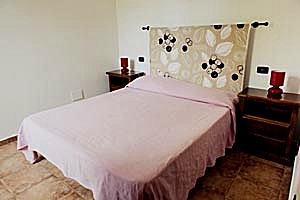 Food shops, cafés, restaurants, chemist, newsagent and bank are 1.5 kilometres from the villa. 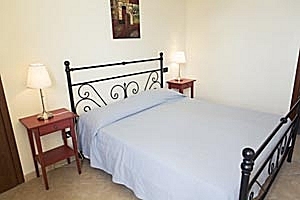 Supermarkets and other services are 3 kilometres from the property. 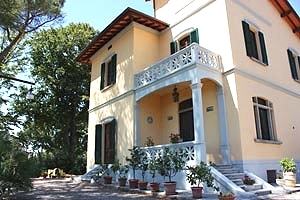 A riding stable and a tennis club are 10 and 15 kilometres from the estate, respectively.